Reading « Online Marketing Education | Neostar Marketing Inc.
Books that can change your life! Reading books and costly gaining more knowledge is an integral key to success if you act on the information you have gained. By reading a book one would not instantly become an expert, unless you apply what you learned in that book and begin to change your life on a daily basis so that your will in turn shape your future to your desired outcome and live the life of your dreams. Below is a list of life changing books we at Neostar Marketing recommend for anyone who wants to start a successful business and prosper in their personal lives? In today’s world, yesterday’s methods just don’t work. 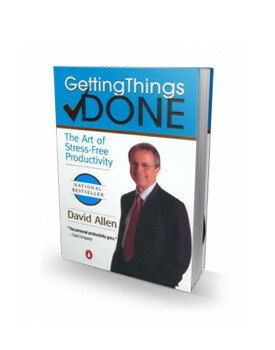 In Getting Things Done, veteran coach and management consultant David Allen shares the breakthrough methods for stress-free performance that he has introduced to tens of thousands of people across the country. Allen’s premise is simple: our productivity is directly proportional to our ability to relax. Only when our minds are clear and our thoughts are organized can we achieve effective productivity and unleash our creative potential. Anthony Robbins, the nation’s leader in the science of peak performance, shows you his most effective strategies and techniques for mastering your emotions, your body, your relationships, your finances, and your life. 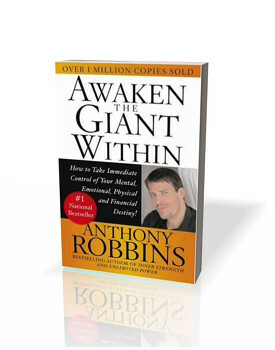 The acknowledged expert in the psychology of change, Anthony Robbins provides a step-by-step program teaching the fundamental lessons of self-mastery that will enable you to discover your true purpose take control of your life and harness the forces that shape your destiny. What is Suggestology? It is the starting point for learning and once you finally discover its power you will never settle for average results again. 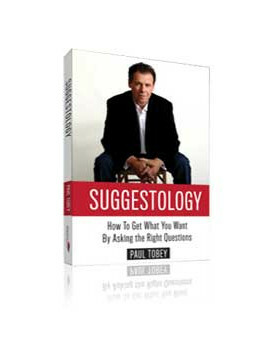 Suggestology is Paul Tobey’s book exposing life changing information and techniques anyone can put into action to achieve success and abundance in their lives. 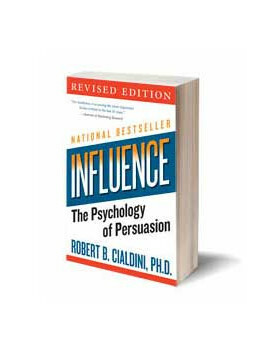 It goes beyond mere how-to’s and dives into the laws of intention and action just to mention a few.